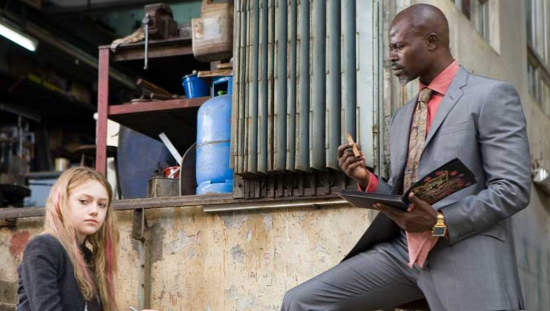 Agent Carver (Djimon Hounsou) ‘Division’ I.D. I.D. 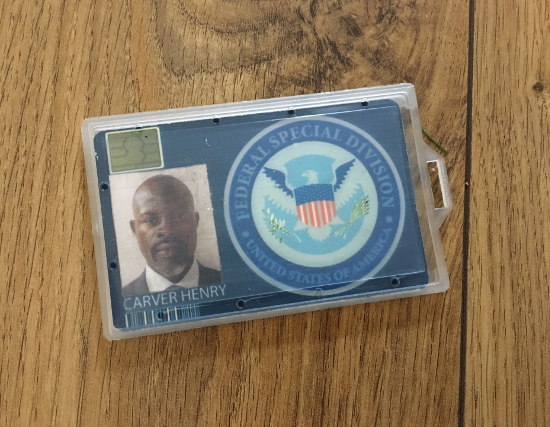 card showing the Character Agent Henry Carver from the movie PUSH played by Djimon Hounsou. A great production made piece from this movie, although this card was ultimately never seen in the final cut of the movie.